We have several children in need who deserve special mention who are waiting for their very own sponsor. For these children in need this is their only chance to make it through high school and beyond. They all come from remote, hill tribe villages with no schools, families where Grandma has been raising them because parents are in jail or left them at birth. The families are too poor to keep the children in school, but they know it is their only chance for a better life. They don’t’ need to be at the top of their class, but show perseverance and drive to study and get ahead. 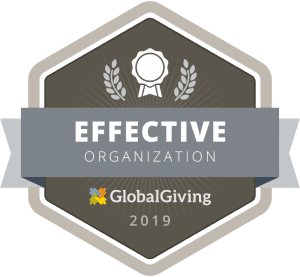 As a sponsor, you will be giving a gift that goes on giving for generations. 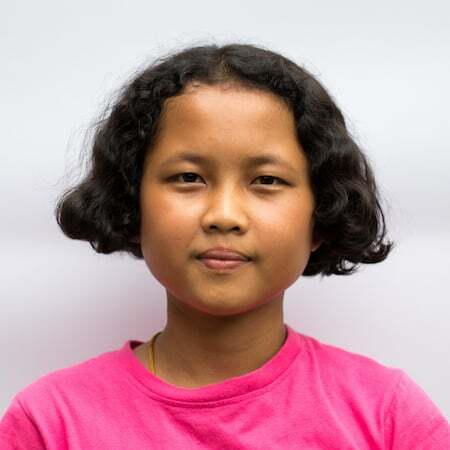 Duchanee is the younger sister of Naan, who has been one of our biggest success stories at Warm Heart. They come from the Lahu village of Pang Fam and are two of the first in their hill tribe to continue past the 6th grade. Duchanee is already following in her sister’s footsteps – she’s at the top of her class in school, and her favorite subject is mathematics. In addition, she’s taken up an interest in playing volleyball and practices nearly everyday. 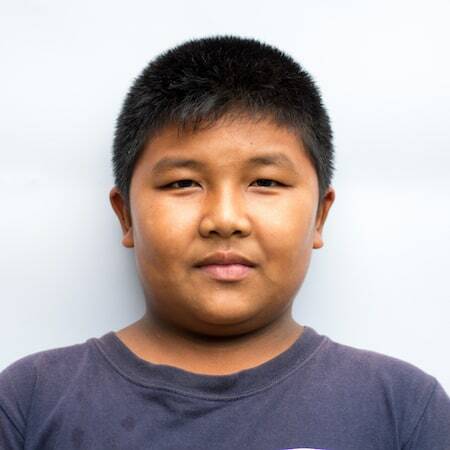 Duchanee can’t wait to continue school at Mae Pang this year! Gai is the younger sister of Mint, who will graduate high school next year. 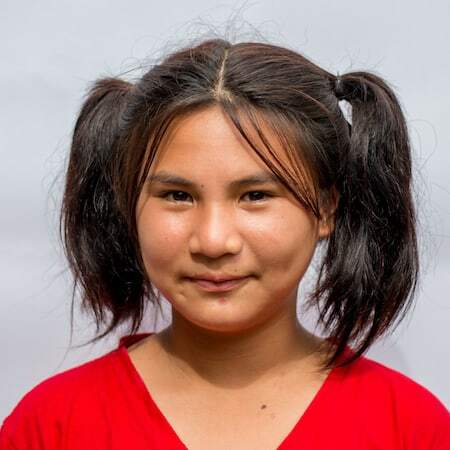 Gai grew up in the Karen village of Mae Soon along with many of our other new kids. Her parents are both subsistence rice farmers – they made enough to live, but never had any savings. 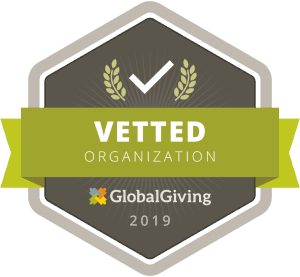 With Warm Heart’s support, Gai can finally afford to attend school. When she’s not hanging out with her childhood friends from the Mea Soon village, you can usually find her helping out with chores or reading a book. She’s very mature for her age! She likes to play around with her friends at school. She wants to be a nurse when she gets older. Sarawoot comes from the village of Mea Wan. His mother actually teaches at the pre-school in Ton Roong and his father is a rice/corn farmer. He has a younger brother, and they’re expecting another baby in the near future. Sarawoot can be a pretty shy boy at first, but he warms up quick! He’s already made friends with a few of the boys like Somphop and Pokpong. He loves taking rides with the other kids whenever they can get their hands on a motorbike! He likes to spend time with his friends at school and wants to be a doctor. Somphop is Lisu and comes from a village in Chiang Dao. He has a younger brother and sister who are both going to Ton Roong school. 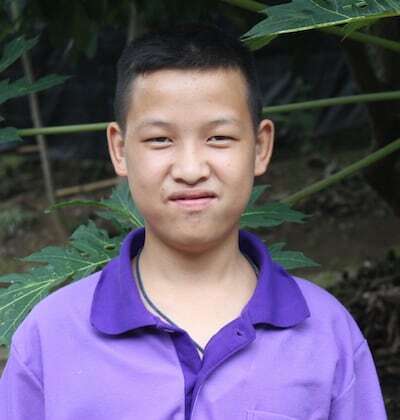 His sister, Eujan, is actually also being supported by Warm Heart and starting this year to attend Ton Roong school. Somphop loves to play football and is always super helpful – whether it’s cooking or cleaning around the house. He also hopes to play football professionally when he gets older. He has a seemingly never-ending supply of energy, always has a smile on his face, and we’re sure he will fit in just fine here at Warm Heart! Tangmo is the younger sister of our recent high school graduate, Tangua. 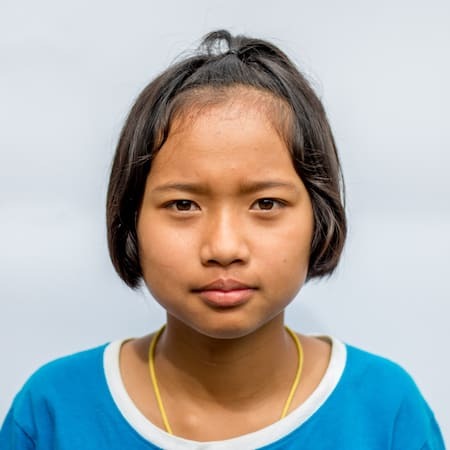 Because her village is an unsafe environment and her father is terminally ill; she has come to Warm Heart for support and will start school at Mae Pang this month. She’s already been making the most of her time here; getting along just fine with the girls her age and helping out with chores around the house or kitchen! Tangmo loves to spend time with friends at school. She also wants to be a scientist when she grows up, however, she’s still not sure what kind of scientist! Waanisaa comes from the Lahu village of Pang Fam. Her parents are poor corn/rice farmers and she has 3 siblings. Her younger sister is deaf, which has been a struggle for her family – financially and emotionally. Despite this, Waanisaa has a bright future ahead of her. Her favorite subject in school is math and she hopes one day to become a doctor. She’s always super outgoing and can put a smile on your face without even trying! Ying Suchawadee comes from the original village of Mea Soon. 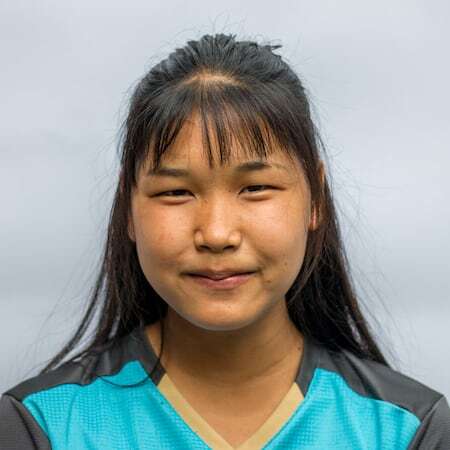 Her parents are both tea farmers and from the Karen hill tribe. Although she is usually pretty quiet, she’ll often burst out in laughter around her friends. It’s always easy to spot her out in the crowd because she’s the only girl with curly hair. She likes to spend time with friends and hopes to one day work in the medical field – so we’re expecting her to be a real star in school! Jaran is already everyone’s favorite helper. On Saturday and Sunday mornings when he is ready to start the yard work, the first guy Dr. Shafer asks for is Jaran. He is a BIG fourteen and has a lot of experience carrying a load. His father disappeared and his mother struggles to support herself and her two boys as a day laborer in the small, mountain village of Mae Sai Koaw. Without Warm Heart’s support, neither boy could have gone to school. Today, Jaran is in seventh grade, excelling at math and football. What does it mean to a child to have a sponsor? It means that they are not alone, there is someone out there who cares about them. Someone who provides wings for them to pursue their dreams, and build a future for themselves through an education. It means the world to them.